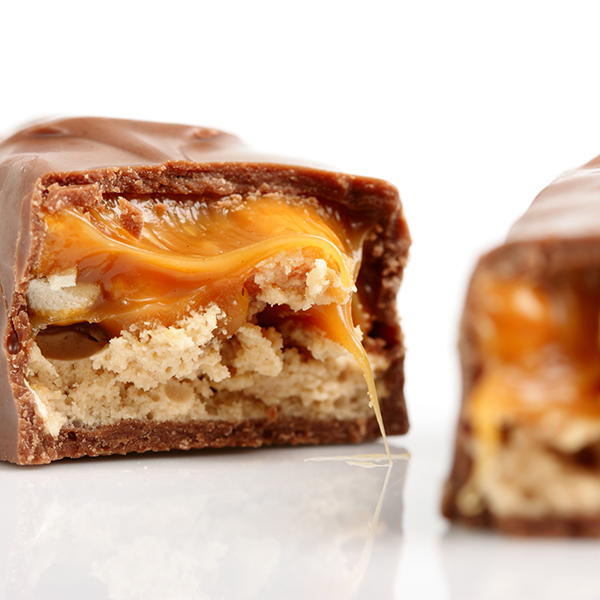 Within our library of product, we’ve developing caramels with a wide range of function properties that include added protein, reduced sugar/no sugar added, and organic/Non-GMO. 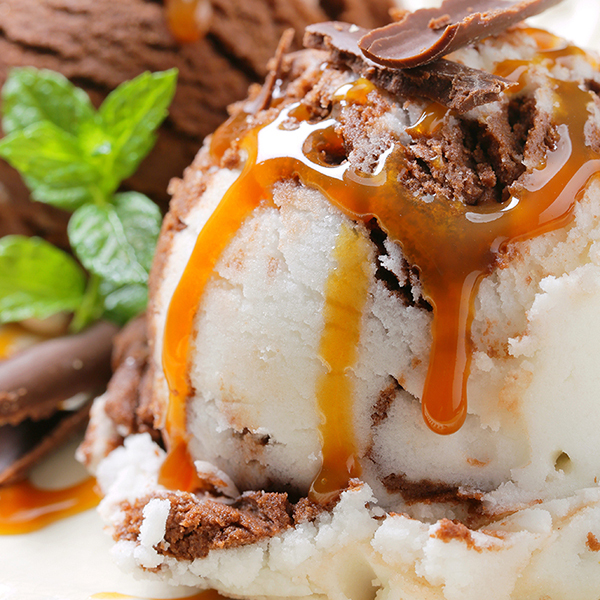 Concord Foods has a storied history of developing and manufacturing bases and variegates for ice creams. We started with serving on-site ice cream manufacturing and have expanded to serving some of the most well-known ice cream manufacturers. We’ve developed an extensive library of variegates, flavor bases, and purees, as well as award-winning ice cream flavors. 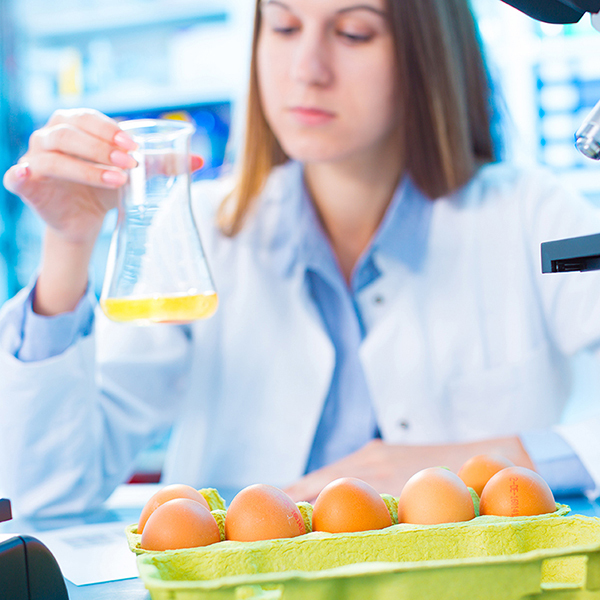 In additional, our R&D team has developed specialized ice cream products with qualities like non-dairy, non-GMO/organic, and sugar-free/no sugar added. 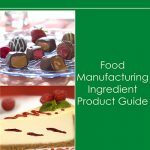 Concord Foods has extensive experience developing confectionery ingredients and fillings for confectionery manufacturers, whether developing new concepts and flavors or matching existing products. 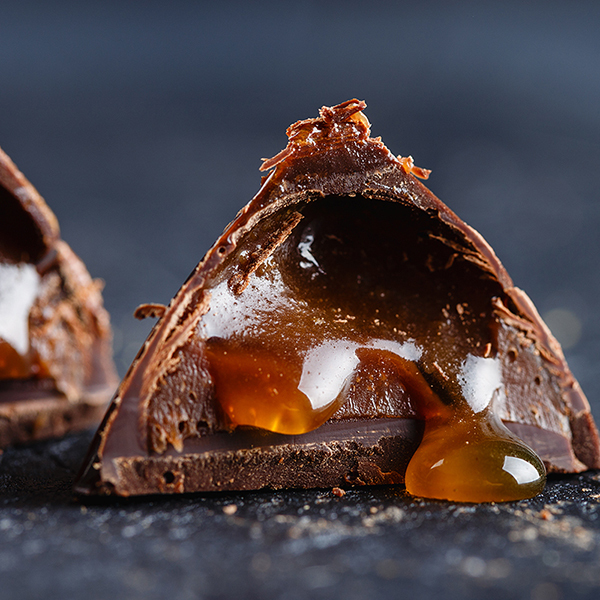 Within our library of product, we’ve developed caramels and chocolate caramels with a wide range of function properties that include added protein, reduced sugar/no sugar added, and organic/Non-GMO.